So you’ve mastered the art of growing coral to such a degree that your tank is becoming cluttered and colonies have reached the water surface. What next? Building a frag tank is a fun and rewarding way to keep evolving in the hobby. Collecting and growing frags to sell or share with other hobbyists is a great way to spread your love of reefing. Plus, seeing your corals grow inside other hobbyists’ tanks is very satisfying. At Marine Depot, we carry everything you need to frag corals or build an awesome frag tank! Stay tuned to get the lowdown on how to put a frag tank together plus we’ll share some of our favorite tools to make fragging corals fun and easy. 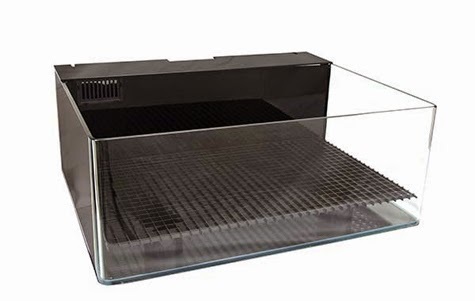 When shopping for a frag tank, ideally you’ll want something shallow, like the JBJ 20 Gallon Shallow Reef Aquarium. Shallow tanks are easier to clean and offer better light penetration to grow coral. Plus, a shallow tank is more accessible so you can add or remove frags, place frags racks and perform tank maintenance. Just like in a regular reef aquarium, proper water flow is required for a successful frag system. You don’t need anything too fancy. 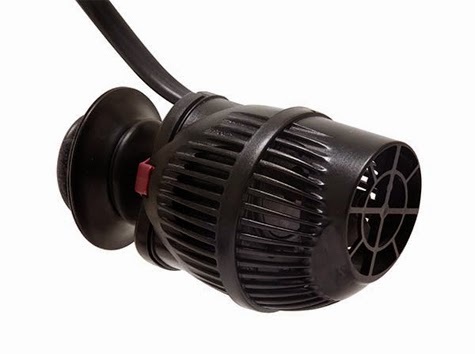 Standard powerheads like the Hydor Koralia produce a broad, natural flow for an affordable price. The same aquarium heater rule of thumb we all follow applies to heating a frag tank: typically 3-5 watts of power per gallon of water. 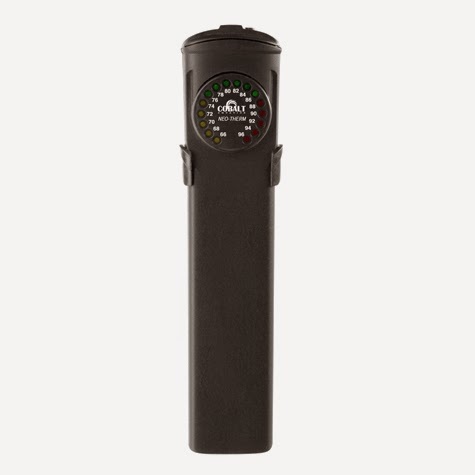 One of our favorite heaters for frag systems is the Cobalt Neo-Therm because the slim design allows you to place it in tight spaces. Most frag systems are less than 16″ deep and are only used as a temporary holding tank, so you really don’t need a high-powered light to successfully grow coral. 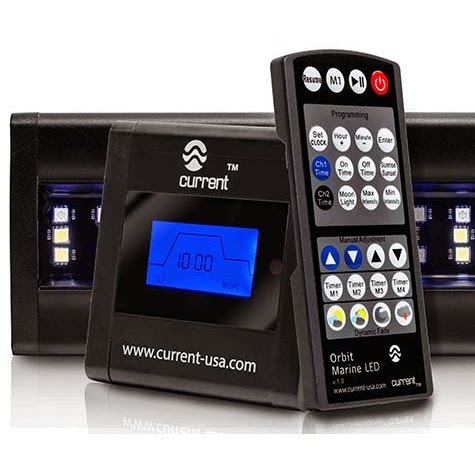 A simple T5 light fixture like the AquaticLife Marquis or a LED strip light like the Current USA Orbit Marine will do the job. Kessil A160 and A360 lights are another popular option. They are compact, linkable (should you decide to expand your operation) and do a great job growing coral. Live rock and sand are not usually used inside a frag tank which helps keep the system clean. Since your hands are going in and out of the water fairly often, more frequent water changes are recommended, especially since many of your corals will be recovering from fragmentation. 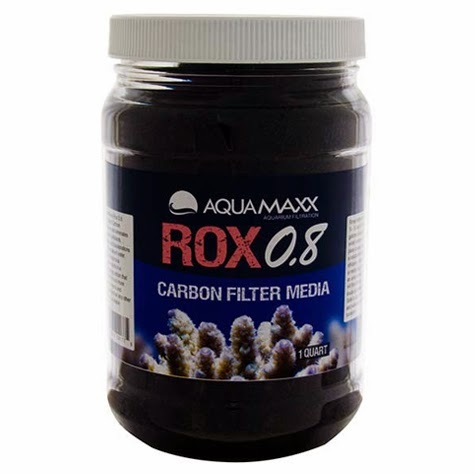 Performing 15-25% weekly water changes and running fresh activated carbon will help your corals thrive. Without fish, your frag system will likely have low organic waste levels, so a protein skimmer is optional. Adding a skimmer will make the water cleaner, but running one is not required. Once you’ve leak tested your tank and acquired all the basic components, it’s time to fill it with saltwater and start the cycle. Since you’re not quite ready to start chopping corals yet, you still have time to pick up the remaining items you’ll need to be a successful coral farmer. Cutting coral is done a few different ways depending which type you are fragging. SPS corals are cut using sharp shears, similar to what you might use in a garden. The Dissekt-Rite Cutting Shears and Taam Coral Clippers are both great for chopping hard SPS at home. Cutting coral at a “Y” or at the base of new growth is the best way to get a clean cut and nice fragment. The technique used to frag LPS corals will vary depending on how the particular species grows. Branching LPS can be fragged the same way as SPS: using shears to cut away a branch or new growth. Colonial-type LPS, like Acans and Favias, can be fragged using a small bandsaw, like the Gryphon AquaSaw, or even a dremel. Cut around the mouth—not directly down the center—like you would for an anemone. Soft corals and anemones are a little trickier to deal with. Since they lack a rigid skeleton it makes handling them more challenging. You can usually accomplish a clean cut using a scalpel, razor blade or sharp pair of scissors. Exactly where to cut depends on how a particular coral grows. A little research on your favorite aquarium message board or a quick call to our support team is a surefire way to get advice from more experienced reefers. 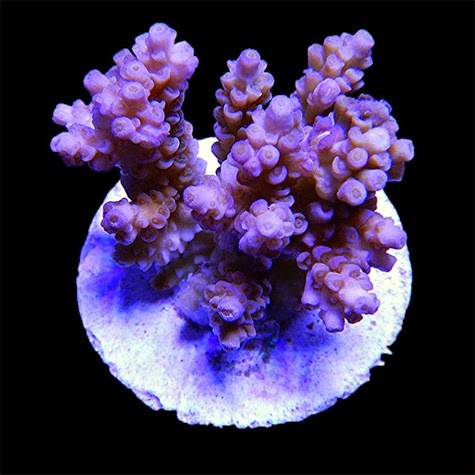 Mounting your new coral frags can be accomplished a number of different ways. Hobbyists get pretty creative when it comes time to make their new frags stick to a plug or rock, especially in cases where glue cannot be used, like with mushrooms and anemones. This is when rubber bands, thread and toothpicks can come in handy. The main thing to remember when fragging and mounting corals is to have a plan. 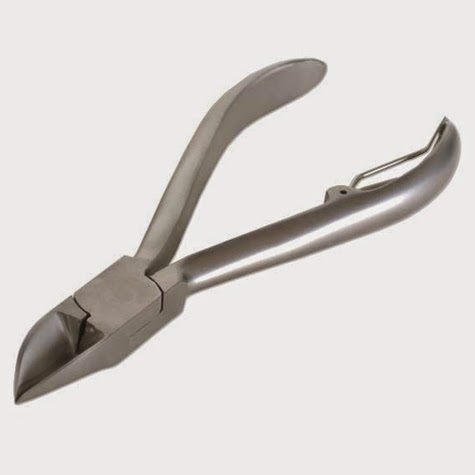 Ensure all your fragging and mounting tools are within arm’s reach before you begin cutting. Keep coral handling and out-of-water time to a minimum. Dipping or dosing iodine and target feeding amino acids are a couple of helpful ways to help your new frags recover. Just like a regular aquarium, it is important to keep your parameters stable. Be sure to test your water regularly to ensure it mimics the natural living conditions of the corals you’re growing. 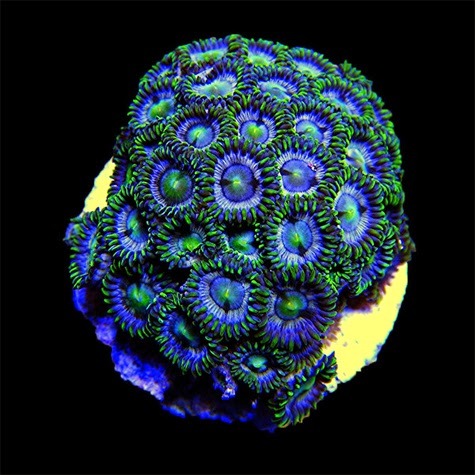 Collecting and trading coral frags is one of the most fun aspects of the reef aquarium hobby. For many of us, discovering a rare coral or stumbling across a hard-to-find frag adds a whole other level of excitement to reefing. If you have questions about building a frag tank or need some help fragging coral, please contact our experts and we would be happy to help you out. Thanks for reading and until next time, take care and happy reefkeeping. 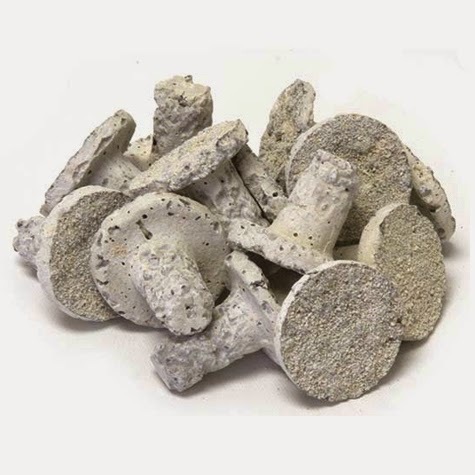 4See all of the coral fragging products available at Marine Depot.